The fastest time for 2019, so far. and a NEW RECORD!!! 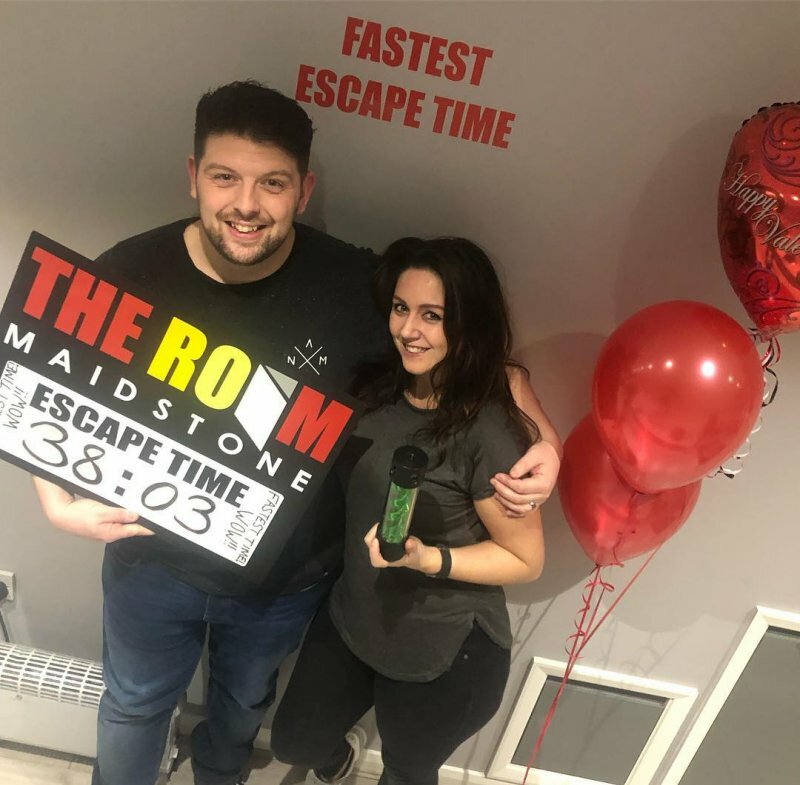 This couple absolutely smashed it tonight, fastest time ever with absolutely no clues! WOW!!! Thanks for joining us for your 125th game on one of our Valentine's Day games! Amazing game, great couple... THANK YOU!!! Beat this group and your photo will go here. The second fastest time for 2019, so far. Second time lucky for this family! 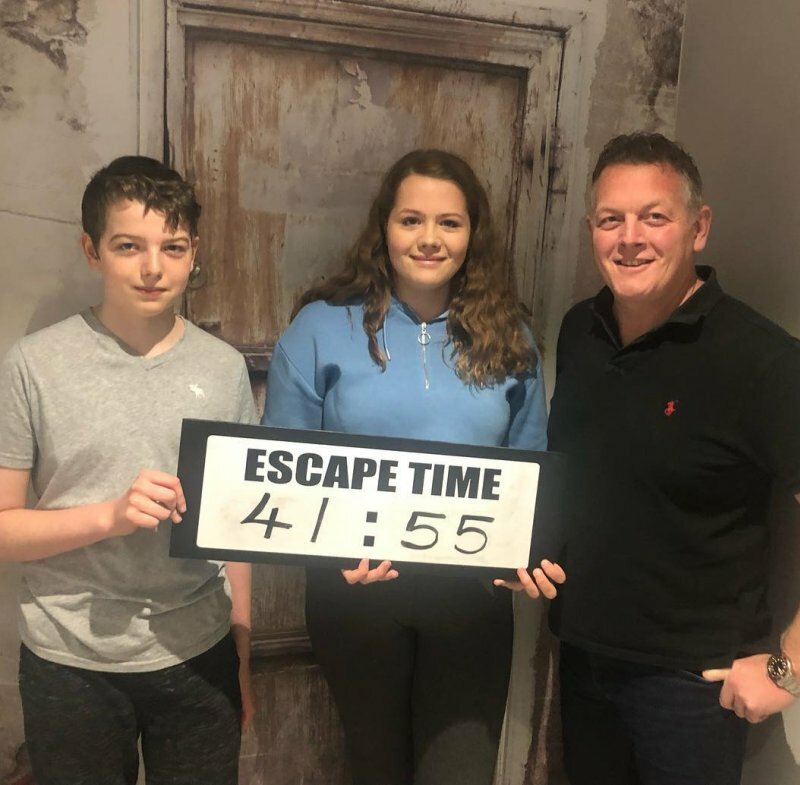 Well done Daniel, Hattie and Edward, you escaped!!! Lovely seeing you all again, enjoy the rest of your weekend. The third fastest time for 2019, so far. 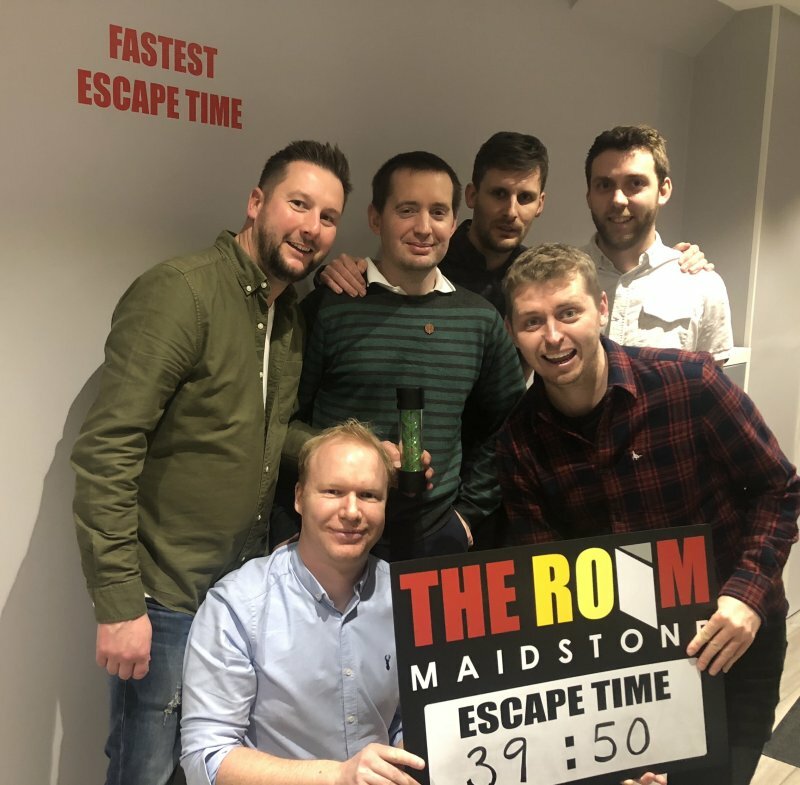 Great escape time and game from this bunch! After a slight holdup at the start of the game, they definitely made up for it. 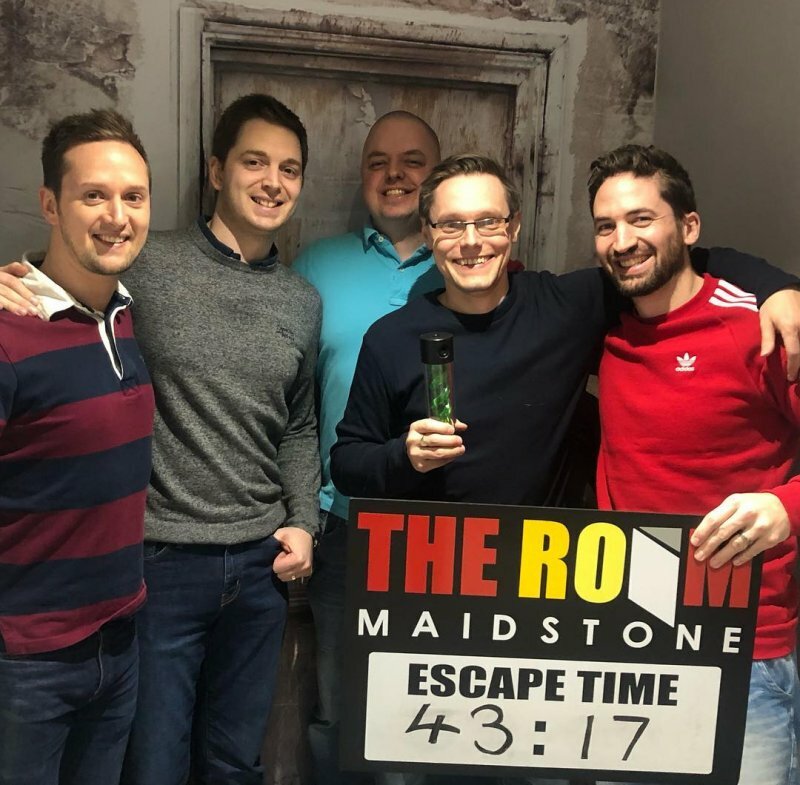 These lads were not far off our record time! The fastest time in 2018 was achieved by this group. Absolutely amazing game from this group, the fastest escape time ever @ 39mins 50secs and with zero clues! Unbelievable. Great game, well done lads. Think your group can beat them? then book now.